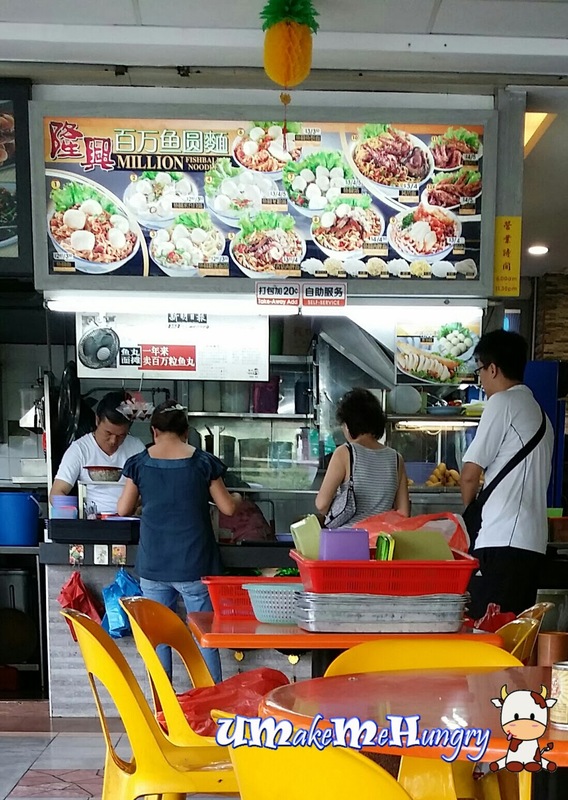 Tucked at a corner of 130 BGAIN Eating House of Jurong Gateway road, Million stall sells a fair share of yummy fishball noodles. The stall was pasted with articles complimenting its delicious bowl of noodles, especially on its freshness of fishballs. Im not a fan of fishballs, thus I got mushroom and minced meat noodle as my order. Mee Pok had a consistent texture and blended well with the brown sauce from the braised mushroom as well as the spicy chilli sauce. 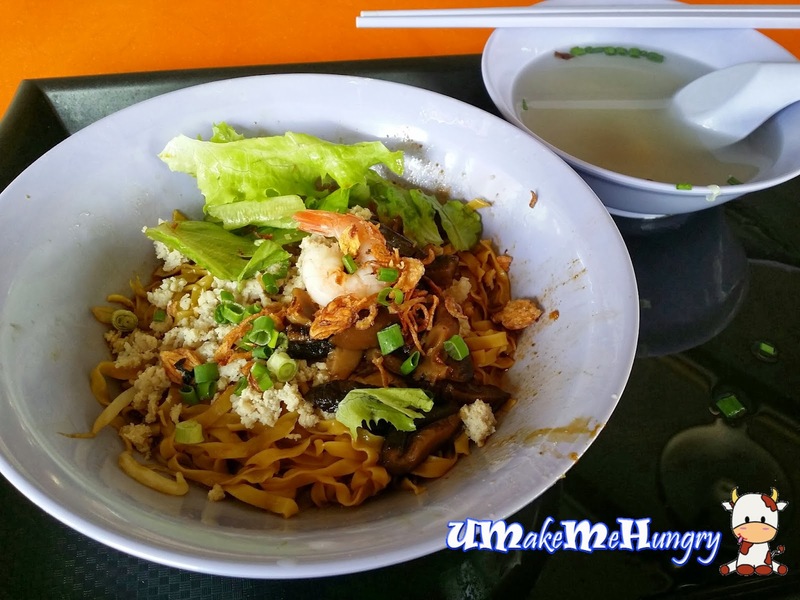 Coupled with a handful of minced meat and a few pieces of lettuce to pair along with the bowl of noodles. 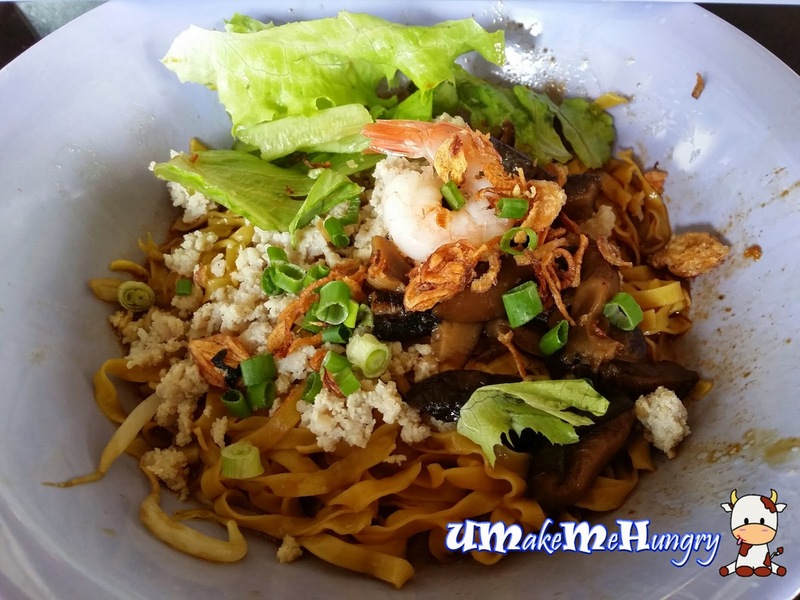 I realized that they had a different method of cooking, the prawns and minced meat were cooked way before hand and stored in a separate bowl. They were only placed on top of the noodle once the noodles were evenly mixed by the stall assistant. Overall, I find that bowl of noodle was pretty decent over the lunch meal. Nothing much to rave about.